The wait is over! Welcome to all the New Rally Squirrel Club members. We are so glad you've joined us. Congratulations to our winner of the Yadier Molina autographed jersey. See if you're the winner below! Plus, Bengie and the table tackle a tough situation that is Adam Wainwright right now. Can Adam just walk away from the game and feel good about what he has accomplished. 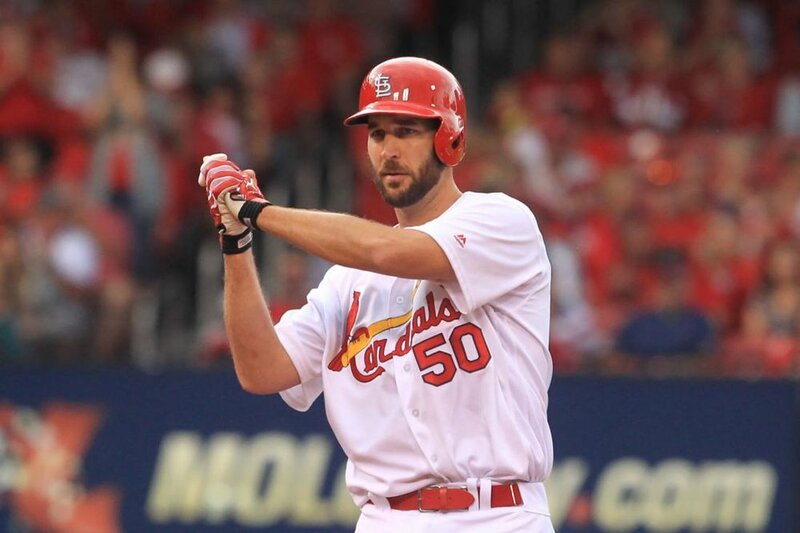 Is Waino done or does he deserve another opportunity to prove himself. Bengie shares his experience as his career came to end. It is a hard part of the reality of the game.